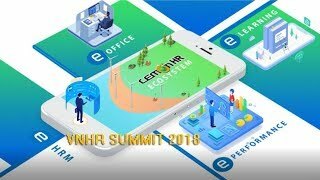 LemonHR Ecosystem was deployed in Vietnam Silk Co., Ltd.
On 06/02/2018, the implementation of LemonHR at Silk Vietnam Co., Ltd. has been officially accepted. Silk Vietnam Co., Ltd. is engaged in the production of cosmetics, soap, detergent, polishing and toilet preparations. On March 22, 2015, the project of deploying LemonHR software for SMC Pneumatics (Vietnam) Co., Ltd was officially accepted. 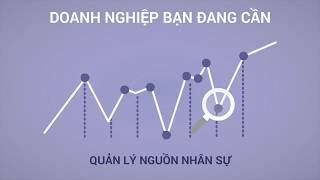 On 15/06/2018, the contract of implementing the LemonHR Human Resource Management System with Shiseido Vietnam Limited was signed. Human Resource Management solution developed by DigiNet Corporation.